This is the first book fully devoted to the implementation of statistical methods in imaging, optics, and photonics applications with a concentration on statistical inference. 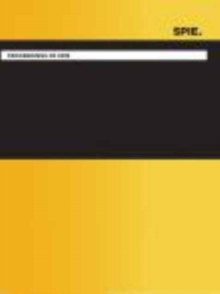 The text contains a wide range of relevant statistical methods, including a review of the fundamentals of statistics and expanding into multivariate techniques. The techniques are explained in the context of real examples from various disciplines. 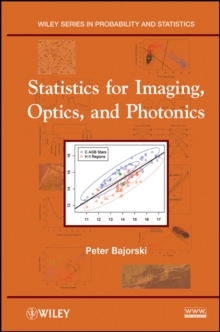 It serves as a reference for professionals working in imaging, optics, and photonics; as a textbook for advanced undergraduate and graduate-level courses in multivariate statistics for imaging science, optics, and photonics; and as a supplementary resource in any of the above mentioned courses.